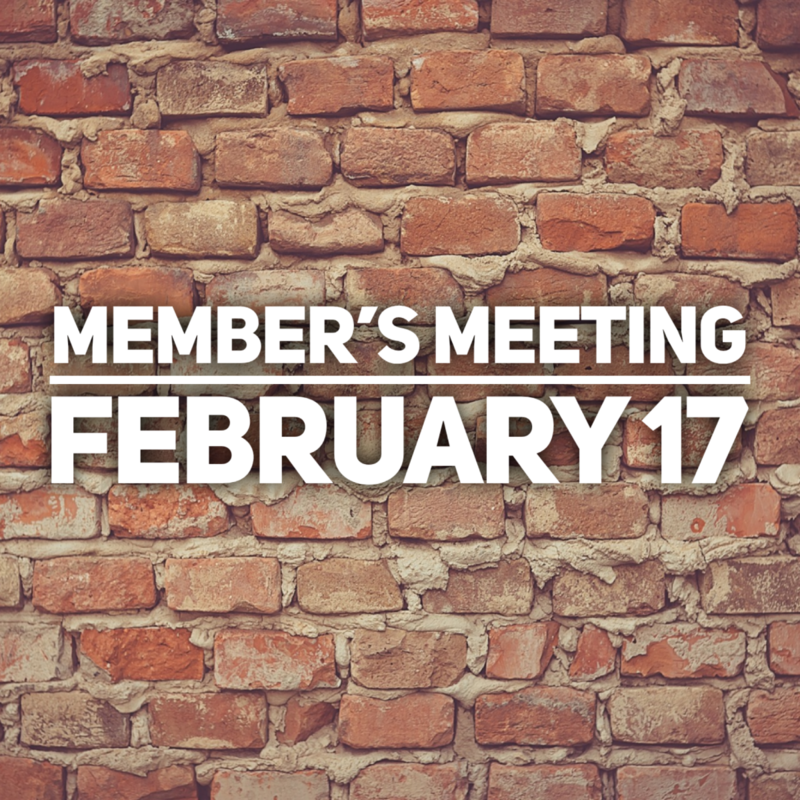 All current members of City of God Church are invited to join us for our first member's meeting of 2019. If you are a member at City of God, it is strongly encouraged that you attend. If childcare is an issue, please let us know.